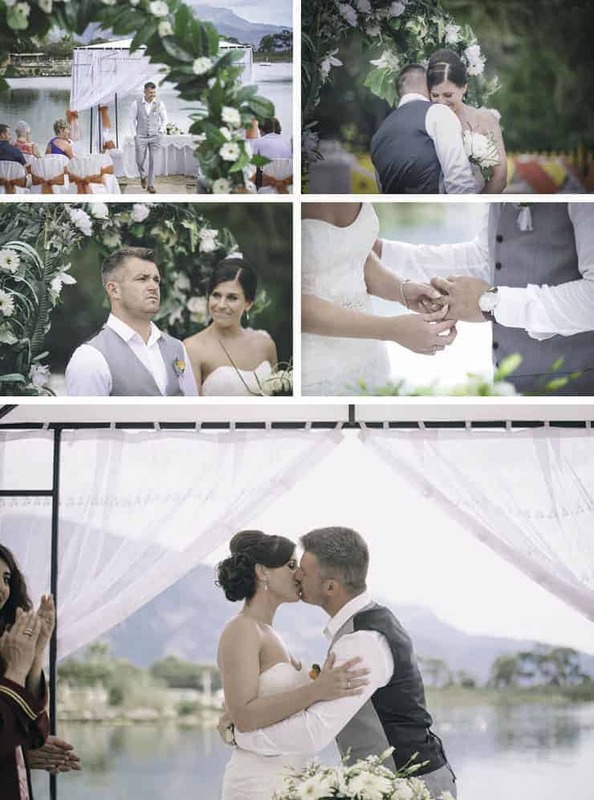 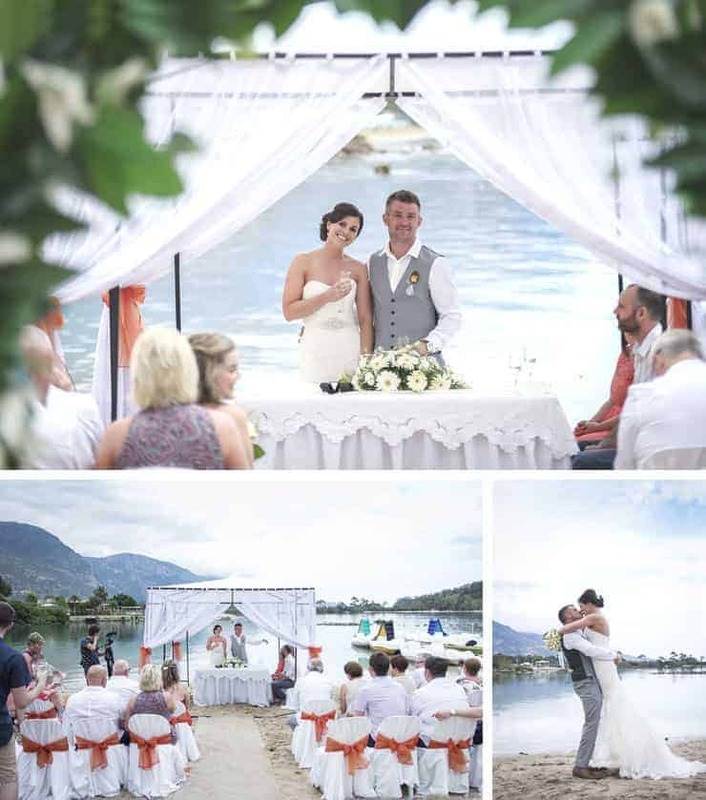 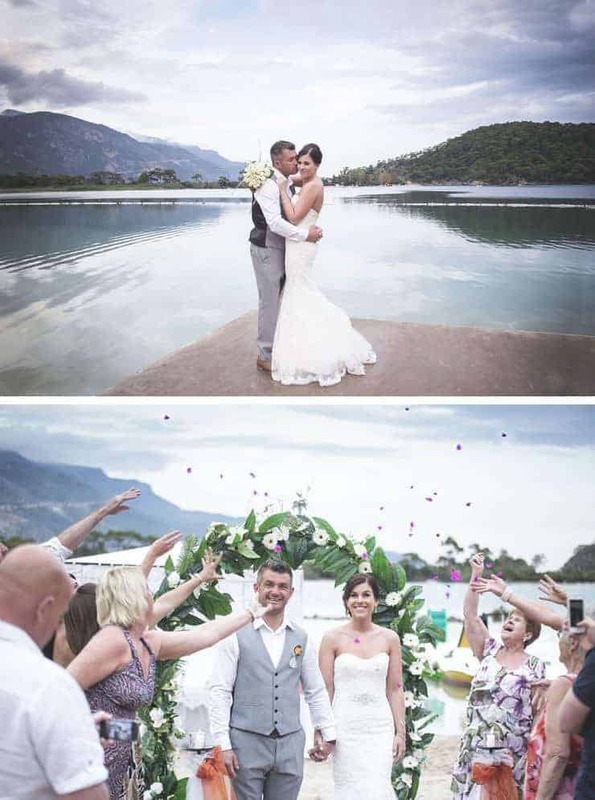 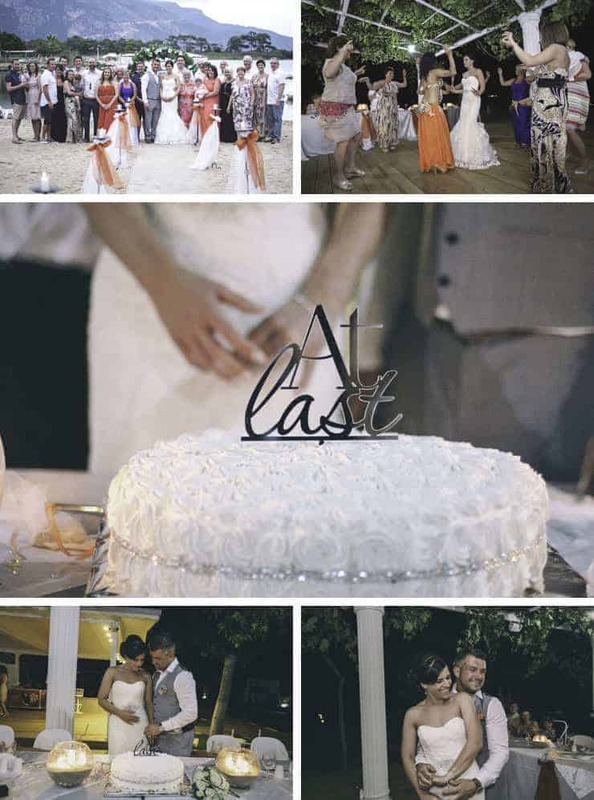 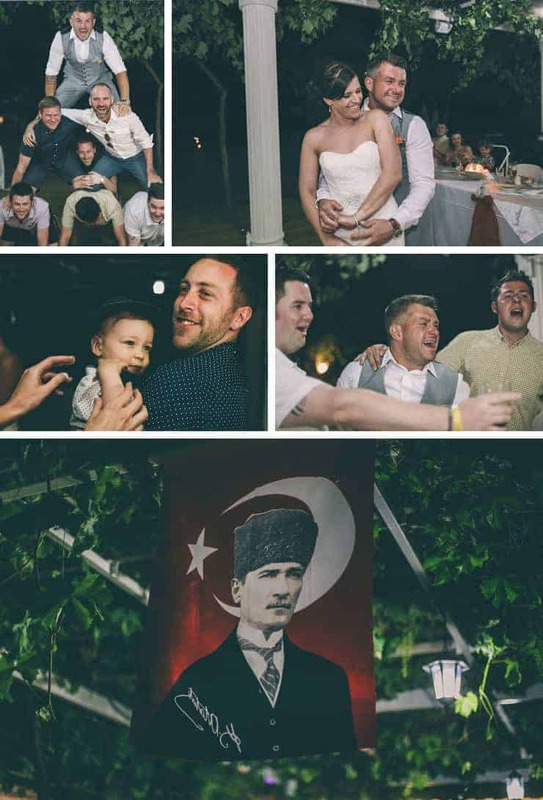 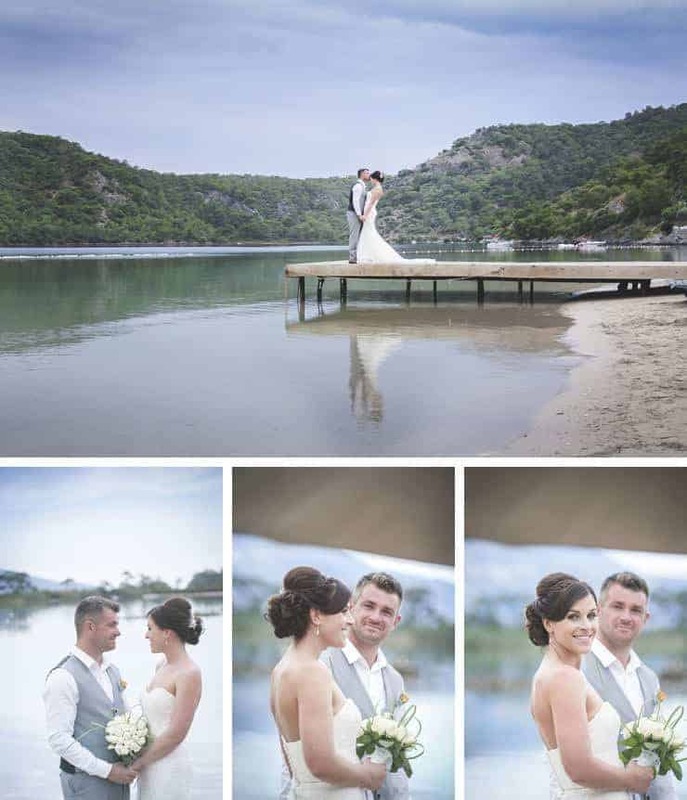 We were with Jade and Gary for their destination wedding in Turkey. 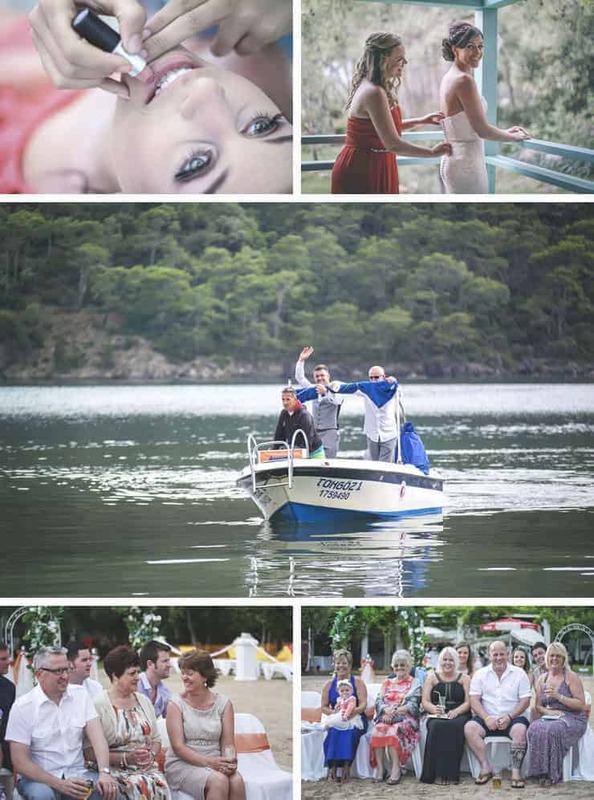 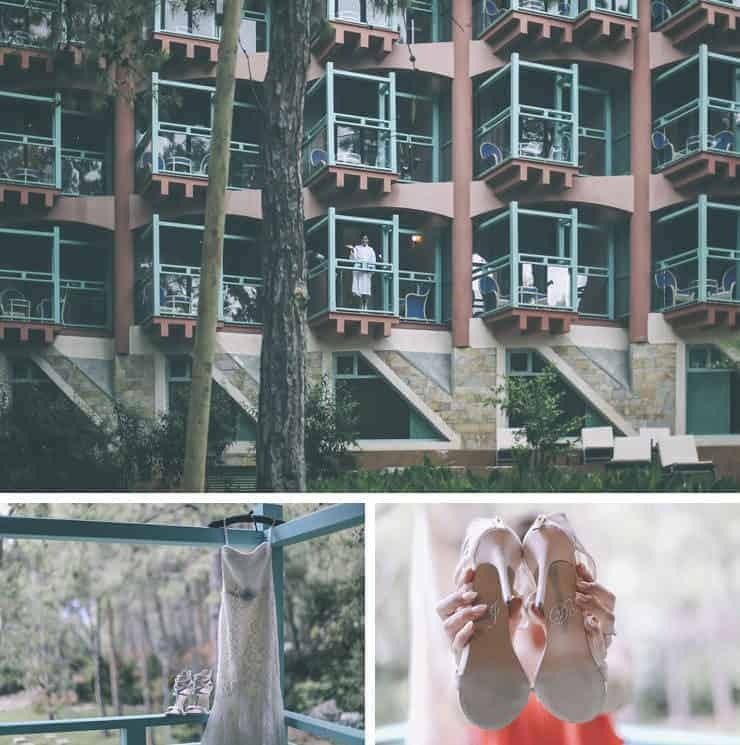 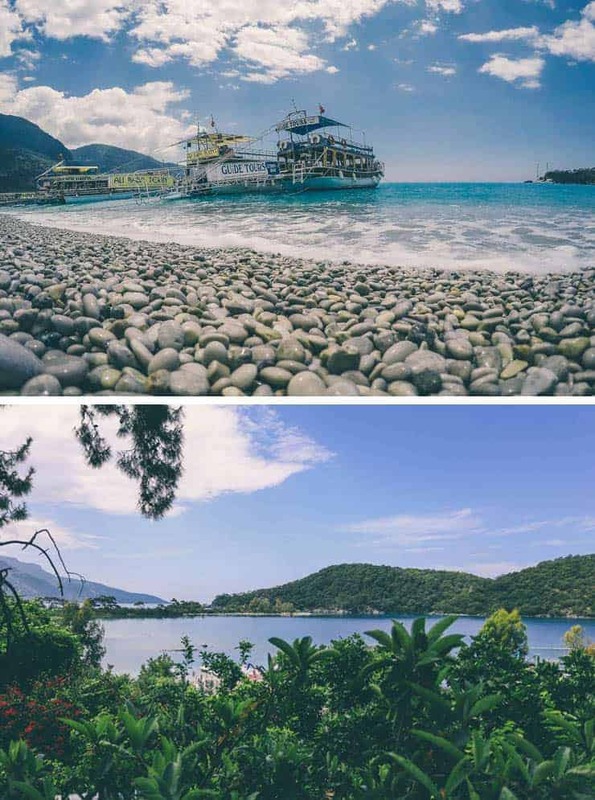 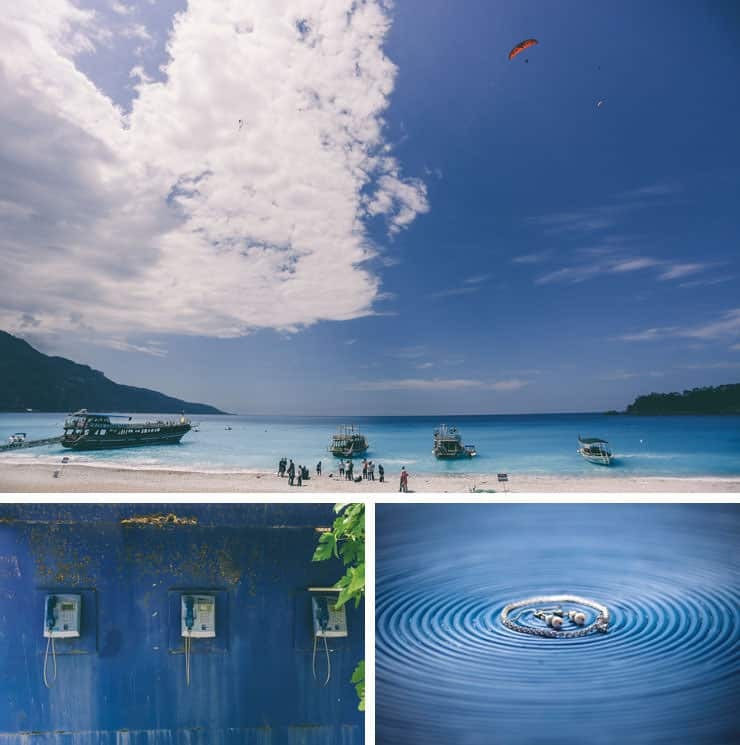 Oludeniz weddings always serve great footages for video and photos because of breath-taking blue sky and amazing lagoon view. 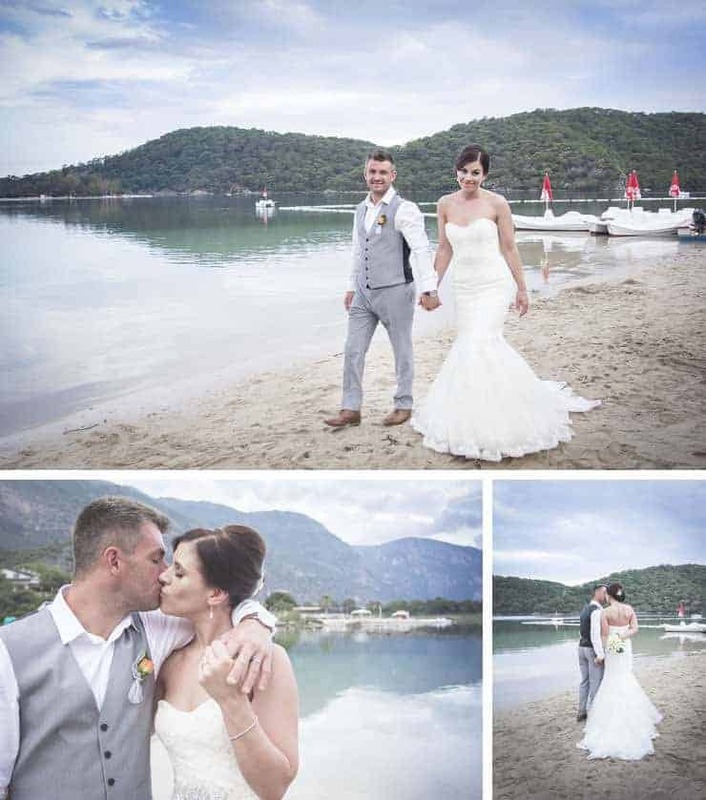 Jade and Gary shooting day started with preparation then the ceremony began at Blue Lagoon Nicholas Beach at 6:30 (The Groom arrived in a speed boat) – followed by photos, speeches, meal, cutting of cake and first dance.